We’re here to make things clearer. 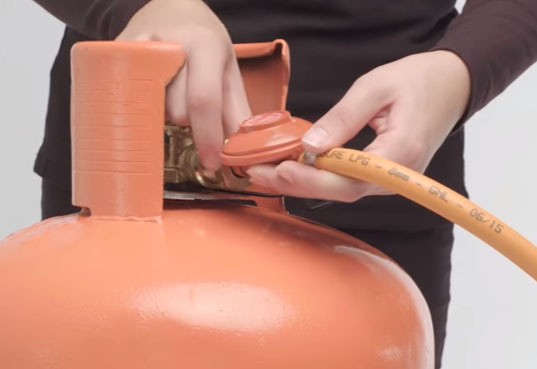 Below, you’ll see exactly how to connect and disconnect your gas bottle. So you’ll have a very good idea of how to use it! Get ready to fire up the BBQ! 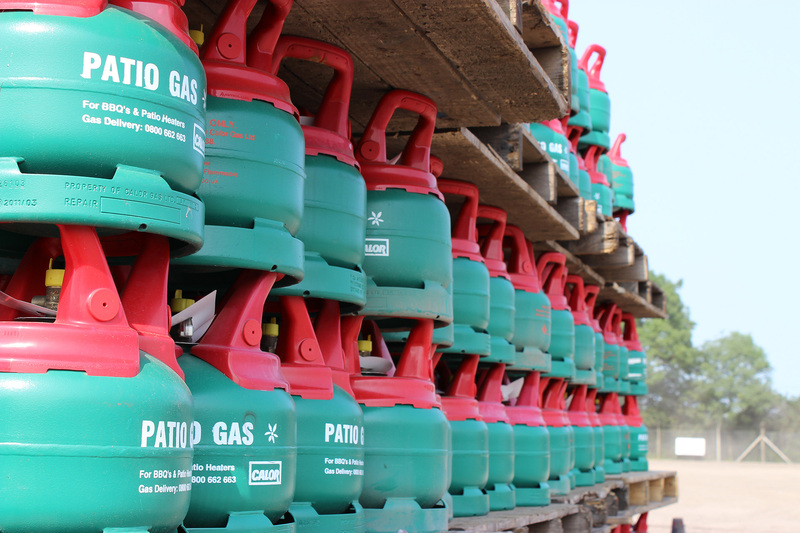 Before using a patio gas bottle, please take a look at our PDF technical publication on how to use patio gas safety. And that’s it! 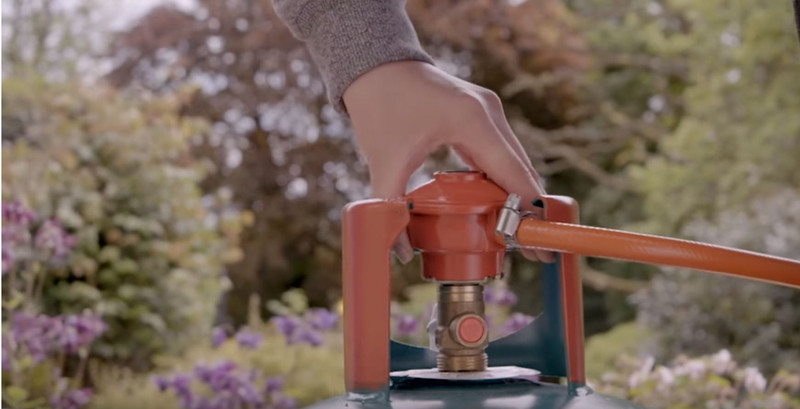 If you have any problems connecting or removing your regulator, please feel free to call our technical help-desk on 01926 318 497 and we’ll be happy to help with your query. Here's a written (printable!) 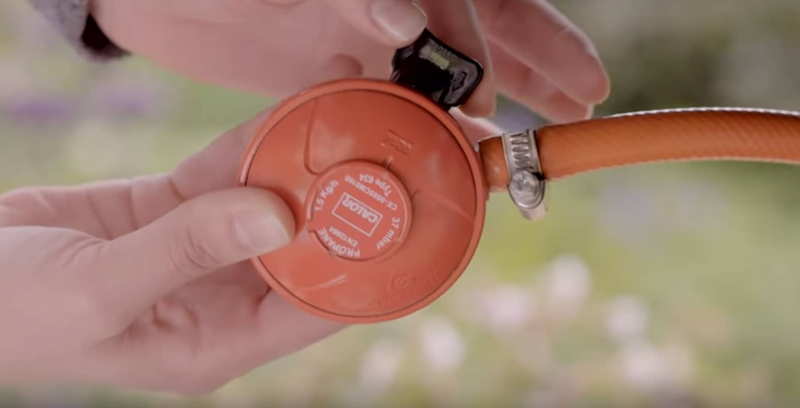 guide to connecting and disconnecting your butane gas bottles. Which bottle do I need? Find out which bottle we recommend. 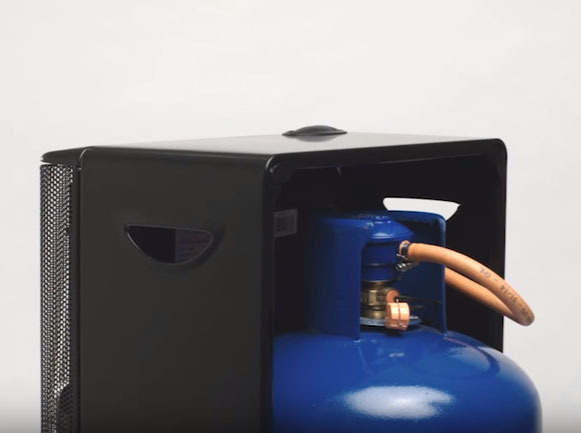 Buy online See our range of gas bottles online. Buy locally Find your nearest retailer.